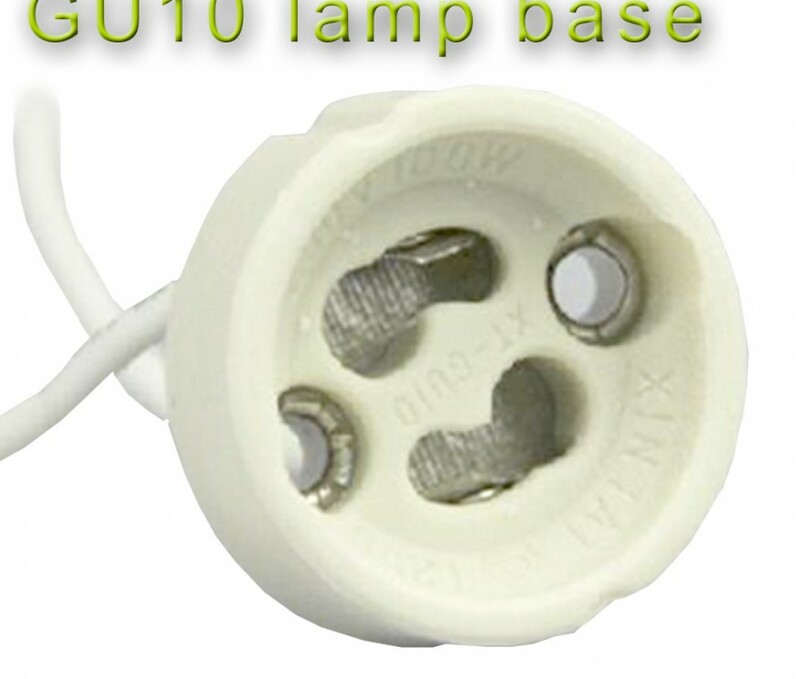 socket for GU10 light bulbs. 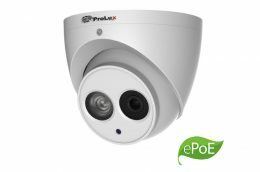 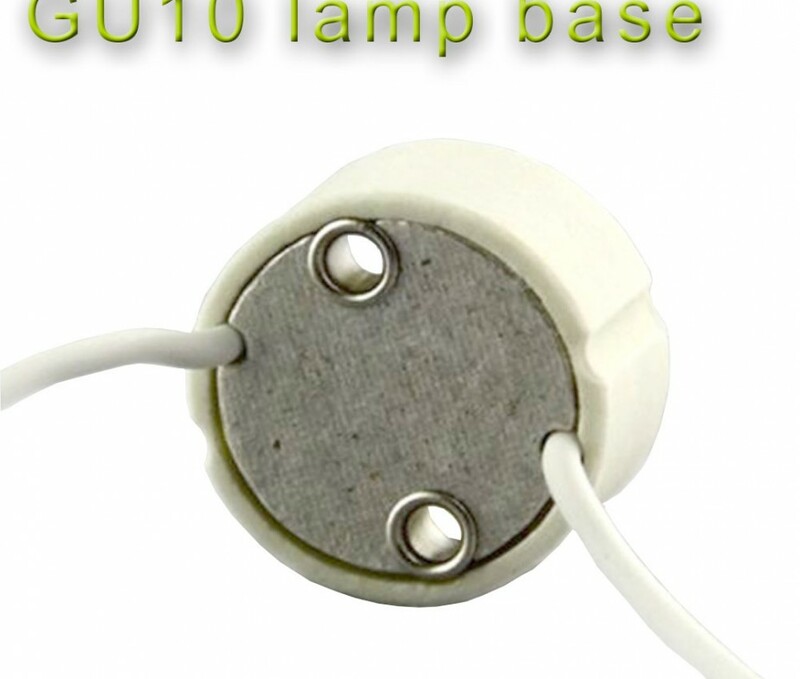 Accommodates halogen or LED. 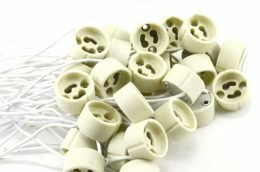 The wire is insulated with high temperature woven-insulation. 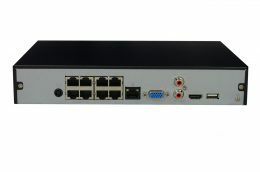 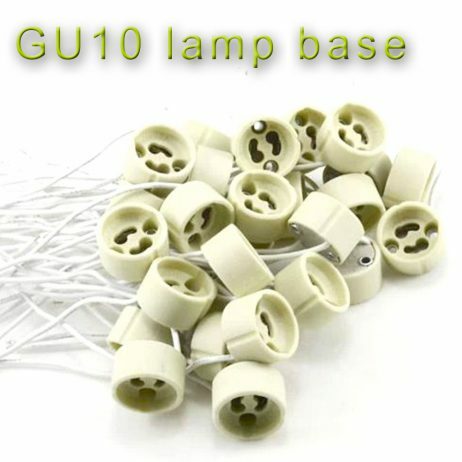 This product is an essential aging GU10 lamps feet away from the special lamp test line, in-line rotary. 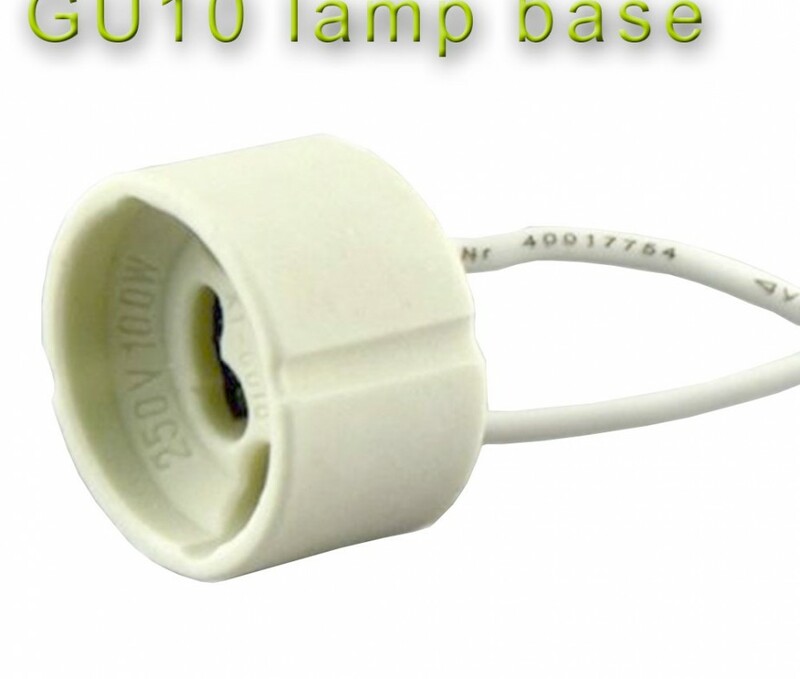 This product is applicable to all the GU10 lamp cup lamp , GU10 lamp cup, halogen lamp, LED lamp cup, high power LED bulbs, GU10 lamps burn-in test, a common halogen lamp, bean pot lights, ceiling, low-voltage lights and so on. 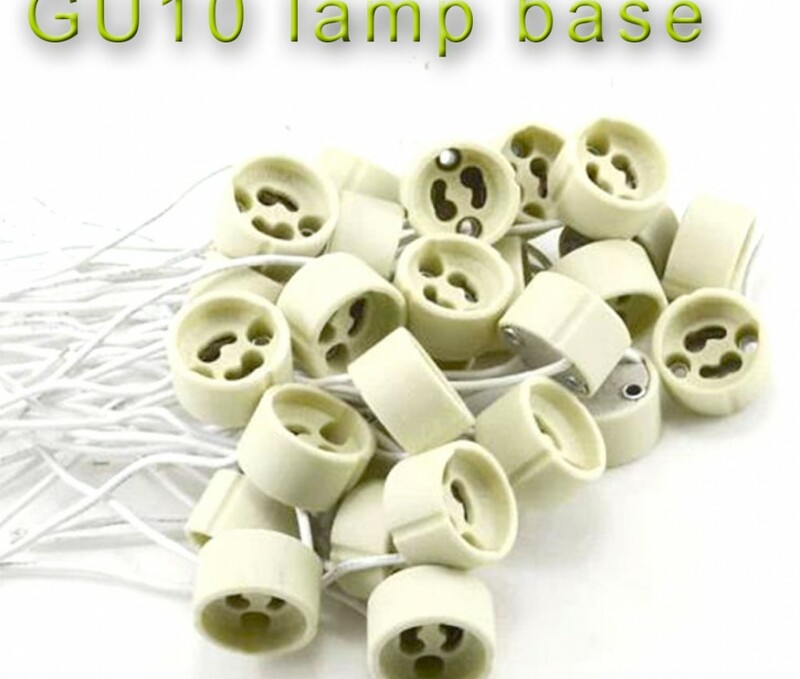 Material: 0.5 mm2 diameter high-temperature silicone wire VDE certification high-grade ceramic lamp base.